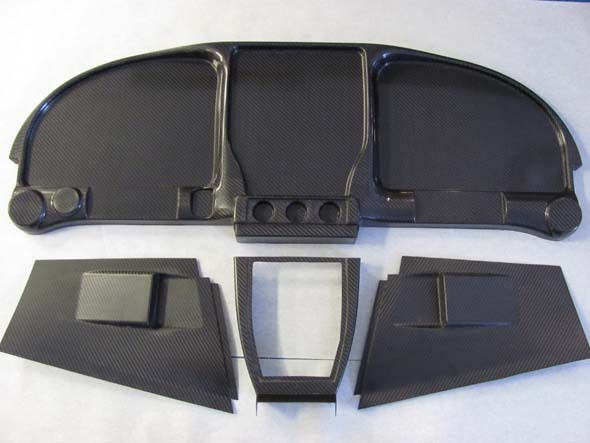 Aerosport Products is now shipping its RV-10 Carbon Fiber Symmetrical Instrument Panel. The panel is available directly from us or from leading panel vendors. 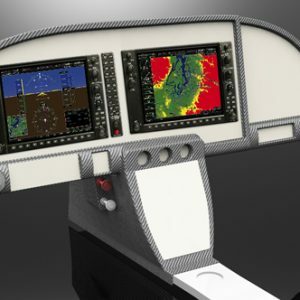 If you purchase all your avionics at the same time, these vendors can also customize your panel inserts for the Aerosport Products’ RV-10 Carbon Fiber Instrument Panel. Three removable panel inserts. 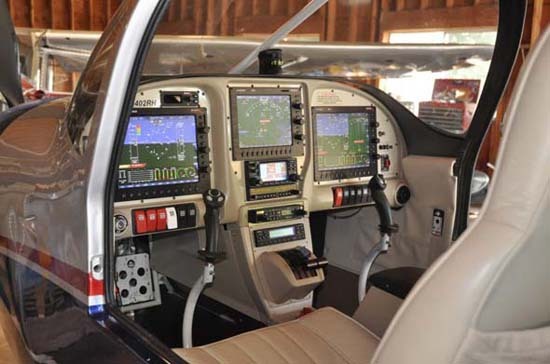 Two that can accommodate 10″ EFIS, one for the 8″ EFIS and a center communication stack. 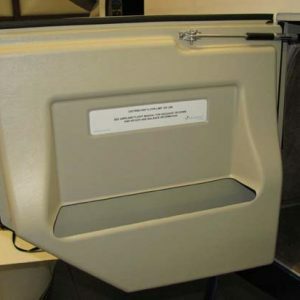 Additionally, the lower center console also has a panel insert. 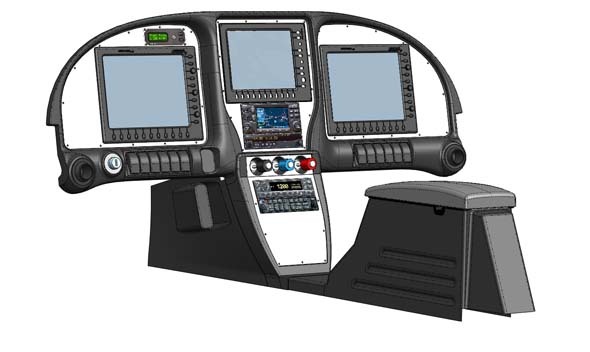 The lower console will accommodate a panel insert for additional avionics or our standard or new throttle quadrant insert. A Garmin Touch will fit on both side insert panels. 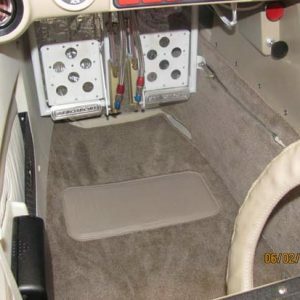 OPTION 1: SKU# RV10033 Complete set that includes instrument panel and lower console. Mounting hardware and panel inserts are not included. 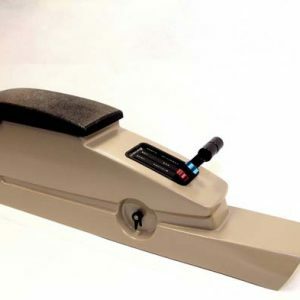 The price of this option is $1,200 plus $50.00 shipping and handling in the CONUS. International, Hawaii, and Alaska based customers will receive an additional invoice via Paypal to cover the incremental fees for shipping. OPTION 2: SKU# RV10033 Includes only the instrument panel with a lower cap. The lower console, mounting hardware, and panel inserts are not included. The price of this option is $875 plus $50.00 shipping and handling in the CONUS. International, Hawaii, and Alaska based customers will receive an additional invoice via Paypal to cover the incremental fees for shipping. OPTION 3: Save by bundling AEROVENTS with your panel purchase.